Meet The Team! Featuring Agent Stacey Barton! 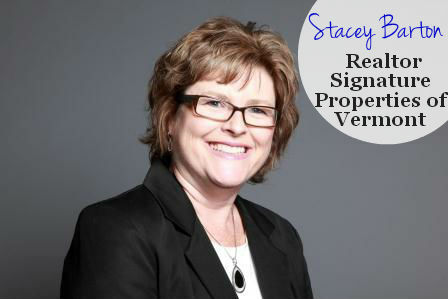 Stacey Barton is one of our most seasoned agents here at Signature Properties of Vermont. Recently, we interviewed Stacey as part of our ongoing 'Agent Spotlight' series; she's a valuable asset and we are proud to have her! Let's get to know you Stacey, first off, how many years have you been selling real estate? How long have you been at Signature Properties? 5 years going on 6! You've had a successful career! What brought you to Signature Properties? Having worked with our broker/owner, Hank Gintof, for many years at a large franchise office, I was well aware of his leadership style, work ethic and integrity. I very much wanted a smaller, tight-knit company with tried and true leadership, a good support staff and like-minded coworkers. Coming to Signature Properties has been one of the best decisions I've ever made. Let's learn a little more about you. Can you share your favorite quote? We know you're passionate about real estate, but what are some of your other favorite pasttimes? I'm really an introvert (believe it or not! ), so lots of reading, lots of laughter, lots of watching our sons play sports and spending time with my whole family -- which now includes two wonderful grandchildren!! What is your favorite book, or something you've been reading lately? If you could learn to do anything what would it be and why? I would enjoy many aspects (not all!) of being a doctor, psychiatrist, lawyer or private detective! I love anything that causes me to brainstorm, help people and problem solve! In 1982, I was a senior in high school with no real plans. My father was an anti-college builder/contractor. He encouraged me to get my real estate license, so I could market his properties. While I had no idea what that entailed at the time, I blindly jumped in and became the youngest real estate agent in VT -- I had just graduated high school and was 18 years old. Buying and selling homes is not for the faint of heart! I love helping people navigate that seeming gauntlet and always hope I am somehow making a difference in that little part of their lives. Give one piece of advice to someone thinking of buying a home today. The BEST advice I could ever give someone is this: Seek out someone you trust to give you recommendations of professionals they have worked with to successfully solve their real estate problems. Once you choose to team up with him/her, commit to trusting them, so that you have the best working relationship possible, which in turn makes for the best outcomes. Haha - by doing myself what I just shared! In a number of different areas of my life, I have certain people that I go to who have proven themselves to be very available, reliable and trustworthy. Whether or not I totally understand the direction they send me, I know from experience that I can trust it as is the best course to take, and then I follow it without hesitation. Finding such a wonderful, loving husband 28 years ago. The "what ifs" and "if onlys" aren't real, so I don't give them one precious moment of my time. We are proud to have Stacey in our Signature Properties family! 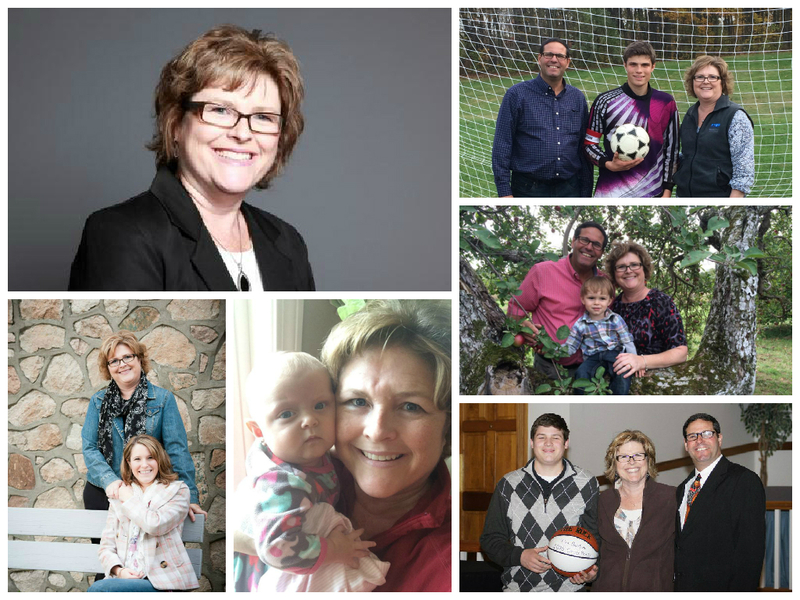 Her experience, care and dedication to her clients makes her a valuable resource for us, and the community as well. Have any unanswered questions? Get in touch with Stacey directly!